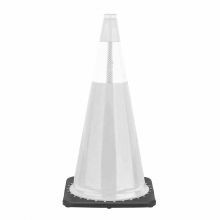 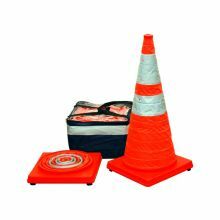 Our 28 inch traffic cone is fully recyclable with over 50 percent recycled content. 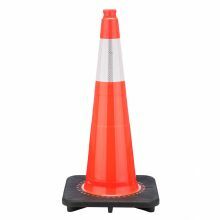 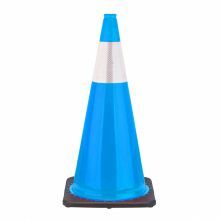 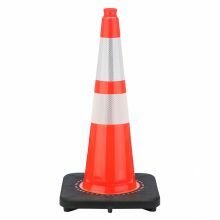 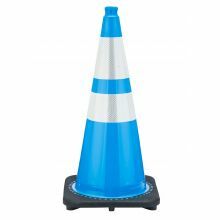 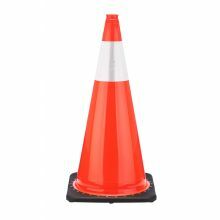 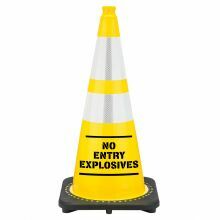 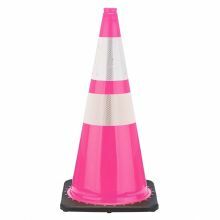 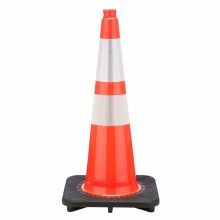 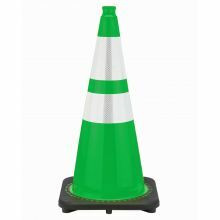 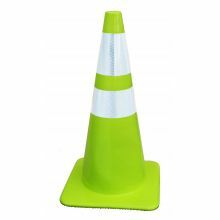 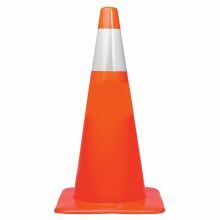 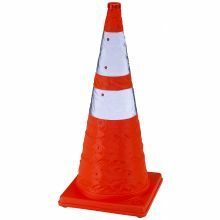 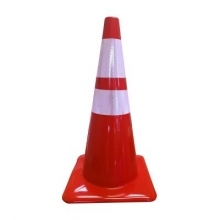 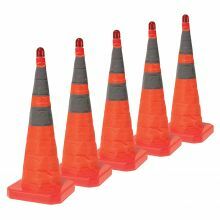 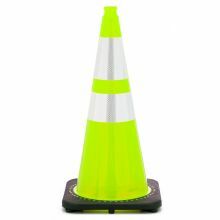 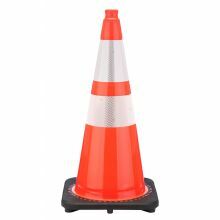 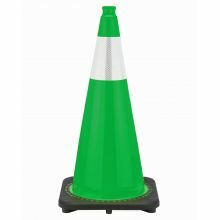 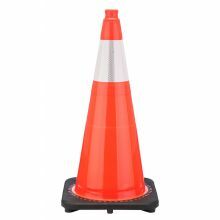 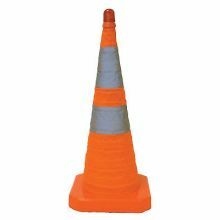 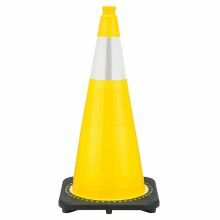 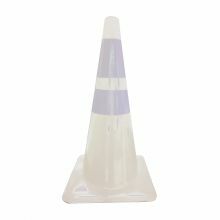 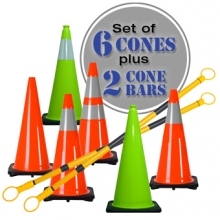 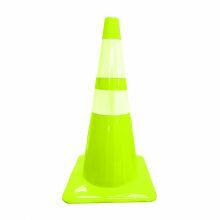 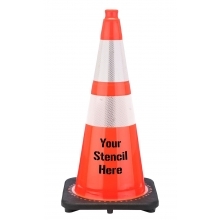 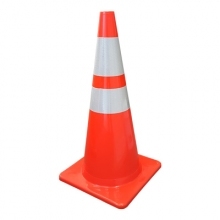 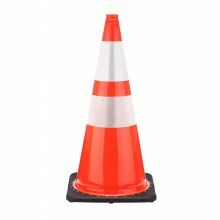 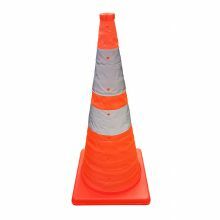 Our 28 inch traffic cones are available in fade-resistant fluorescent orange, lime green, blue, or white. Meets Safety Standards: FHWA; MUTCD; NFPA; NCHRP-350 crashworthy approval.